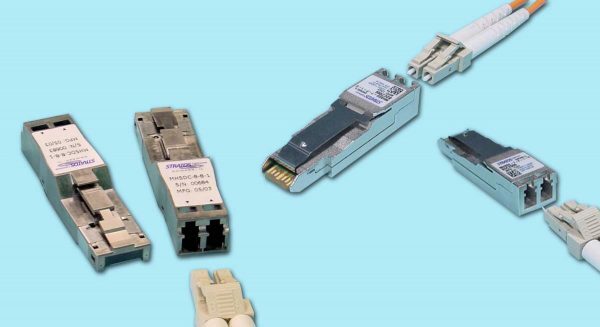 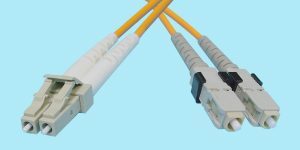 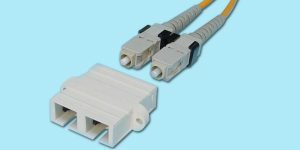 For externally converting a copper I/O to Fiber Optic. DB9 to SC Optical 1.25 Gb/s MIA-1000 DB9 - SC Optical 1.25G Please call for pricing and availability. 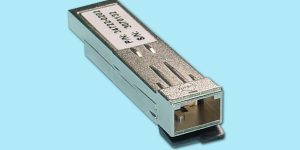 DB9 to SC Optical 2.125 Gb/s MIA-2000 DB9 - SC Optical 2.125G Please call for pricing and availability. 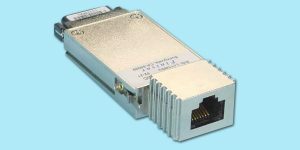 HSSDC to LC Optical 2.125 Gb/s MIA-4000 HSSDC - to LC Optical 2.125g Please call for pricing and availability.